The Enduro tyres, which can be ordered at giga-pneumatiky.cz online, are perfectly suited for all different kinds of Enduro road conditions. 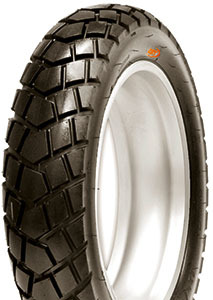 If you have just bought a new bike or are a die-hard motorcycle enthusiast, you will certainly appreciate these tyres. Many of these tyres have been equipped with special side blocks, which can help you steer better even in muddy conditions.